Employment in the East Midlands continues to evidence a robust regional economy according to figures released this morning. Office for National Statistics data for the three months to the end of August showed the number of people in work in the region stood at 2,265,862 – 19,915 down on the previous quarter but 26,098 up on a year earlier. The unemployment rate for the three months to the end of August was 4.3%, slightly worse than the UK figure of 4.0% but still better than much of the rest of the country. Across Derbyshire, Nottinghamshire and Leicestershire, the number of people claiming Jobseeker’s Allowance in September increased by 185 to 35,910, from 35,725 in August. Matthew Percival, CBI Head of Employment, says: “The strongest pay growth in a decade is a step in the right direction, but household budgets remain under pressure. 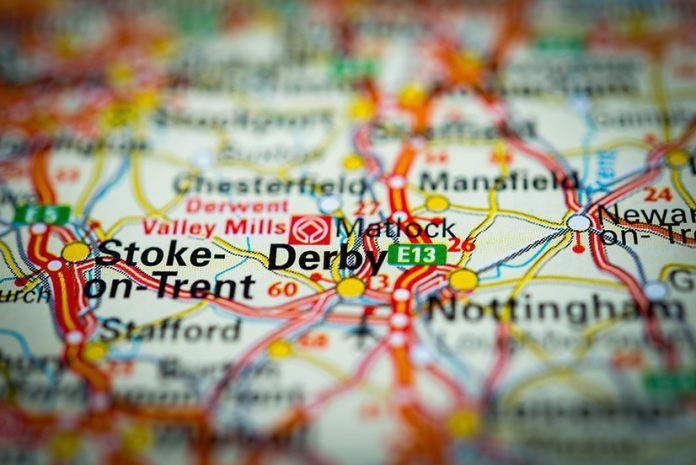 Scott Knowles, Chief Executive at East Midlands Chamber, comments: “What we are seeing with employment statistics at the moment is monthly fluctuations that are difficult to predict, but the overall picture is still one of stability and a robust regional economy. “Last month, the ONS data showed a rise in the number of people in work in the region of over 35,000. This month we’ve seen a drop of almost 20,000 and two months ago there was a dip of 4,000. Over the three months, that’s a net increase of 11,000 more people in work. “Data from our third Quarterly Economic Survey of 2018 showed that employers are still recruiting but there is a lot of uncertainty in business at the moment, particularly over Brexit, which is causing hesitancy when it comes to investing in plant and people. “There is also the perennial problem of employers not being able to find sufficiently skilled and experienced staff from the available pool of domestic applicants and serious doubts about recruiting from the EU with Brexit looming.